Pioneers in the industry, we offer synthetic non melt grease, high temperature moly grease and high temperature grease from India. 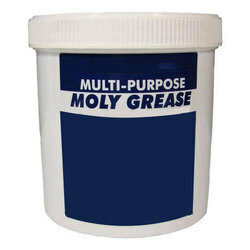 We offer Synthetic Non Melt Grease. 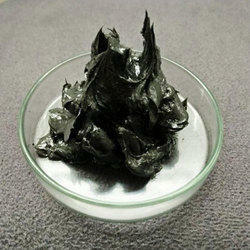 Fully synthetic PAO based non-melt grease for high-temperature applications. It has good water, corrosion and oxidation resistance, and provides consistently uniform and long term lubrication. Looking for High Temperature Grease ?